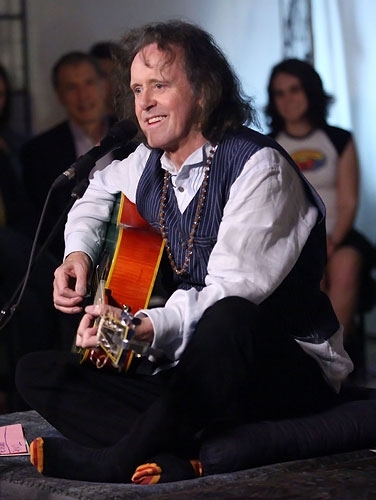 Here’s an online streaming event with Donovan and Deepak talking about the old days with Maharishi, Transcendental Meditation, The Beatles, and the music from the 60’s. Thanks to Linda, Donovan’s wife and muse, for suggesting Donovan be on this special event: http://livestre.am/1IWyp on abc carpet & home via @livestream. This entry was posted on May 2, 2012 at 6:44 pm and is filed under Music, Peace, Poetry, Videos. You can follow any responses to this entry through the RSS 2.0 feed. You can leave a response, or trackback from your own site.